We aim to provide services of a consistently good quality for all patients and only provide services that meet patient’s needs and wishes. We will aim to make your treatment as comfortable and convenient as possible. 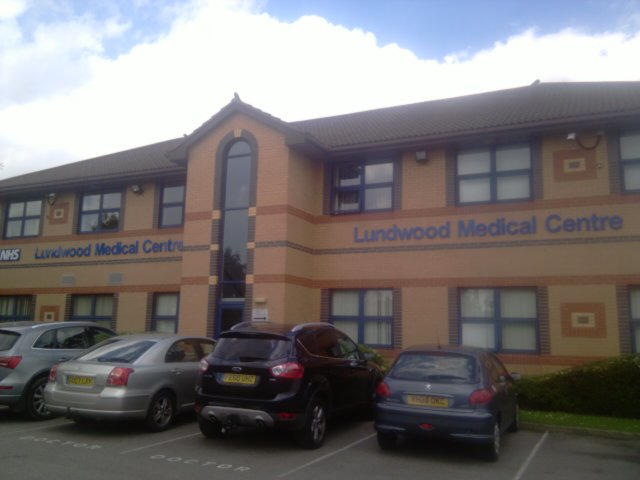 The practice operates over three sites Lundwood Medical Centre, Monk Bretton Health Centre and Cudworth Health Centre. Patients can be seen at any of these surgeries.